Hello, my name is Kaylie and I love marketing. From strategy to implementation, I can get pretty fired up about marketing technology. A new way to present offers to users based on the specific products they’ve looked at across shopping sessions? Need it! 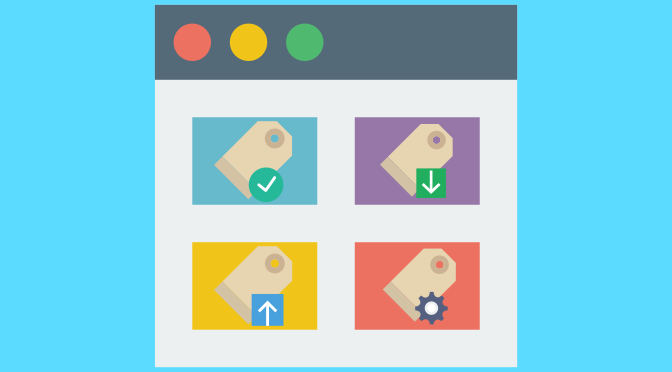 Heatmap and A/B testing tools to review and improve the customer experience? Yes, please! Analytics tracking that allows me to review every part of the funnel? I think we’re just being silly at this point; of course that’s a requirement! The point is this: Marketing is all about trying new things, leveraging those that work and discarding those that fall short. However, it’s not uncommon for roadblocks to pop up here, there and everywhere in-between as part of the process. Which brings me to a list of reasons that marketing professionals love Tag Management Systems (TMS). I’ve had the following conversation at least a dozen times. Me: We’re working with X new partner to provide Y cool functionality. They just need us to put this tracking pixel on the website. Dev: What pages does it need implemented on? Me: All product pages and checkout pages. Dev: Make a ticket and we’ll try to review and get to it as soon as possible. Bwomp, bwomp – talk about killing the momentum! But it’s not the dev’s fault; changing and adding pixels have real time implications that need to be balanced against other company priorities. Not to mention the nature of committing the tracking pixels into source code, potentially just to pull them out again in a few weeks. 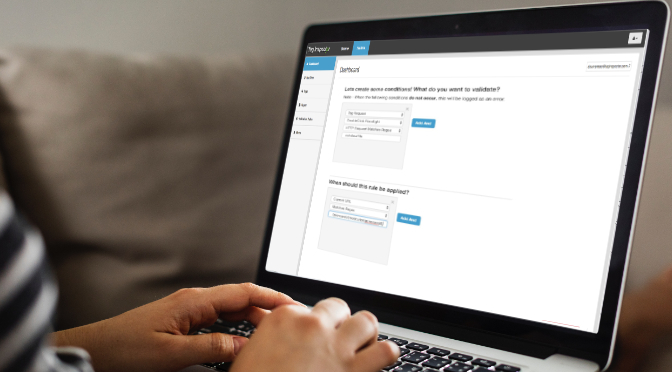 With a tag management system, trained marketing folks can implement the tags themselves. That’s right, development teams can focus on other priorities while marketing takes full responsibility for their ever-changing tracking extravaganza. And when a partner or platform is no longer relevant, they can remove the tags, too. Now, this isn’t to say that development and other teams don’t need to be involved in the tag management system (they do, for monitoring and governance reasons at the very least), but this does help shorten implementation lead times while freeing up other teams to focus on the work that’s most important to them. It costs money to have people work on projects and, naturally, the cost increases as you pull in more people and more departments to help out. There is also a cost to slow innovation. 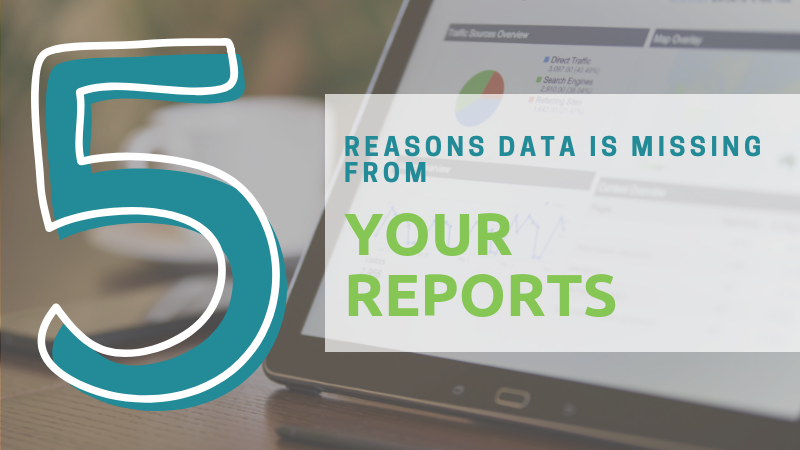 You are potentially leaving revenue on the table but, far more likely, is that you’re paying for vendors and functionality all the while that you’re waiting for implementation. Save time (detailed in point #1), save your budget. I don’t know about you, but I have an end-of-world-esque marketing scenario I train for: A data breach. I watch how other companies handle this situation, which arises all too frequently, and run drills on the customer communications, PR and long-term implications that would need to be addressed quickly and humbly if it should ever happen at an organization at which I am employed. Our dev team is really good. We have a legal team. We’re careful about who we share administrative access with. Our tags, vendors and plug-ins go through review. These are all good things. Really! But they’re not, in and of themselves, going to protect you from a data breach. To help with that, you need strict rules on tag firing conditions and monitoring of all tags with what data they’re collecting. Twenty-four hours per day, seven days per week. That’s not something a human can provide. Instead, you need a Tag Management System (TMS) that will help you keep your tags organized and accounted for along with a monitoring solution that will automatically alert you if unauthorized data or platforms pop up. Act like you are the potential next target of a data breach and then take steps to prevent it. Put up roadblocks, implement monitoring and thwart those pesky data thieves in their tracks! 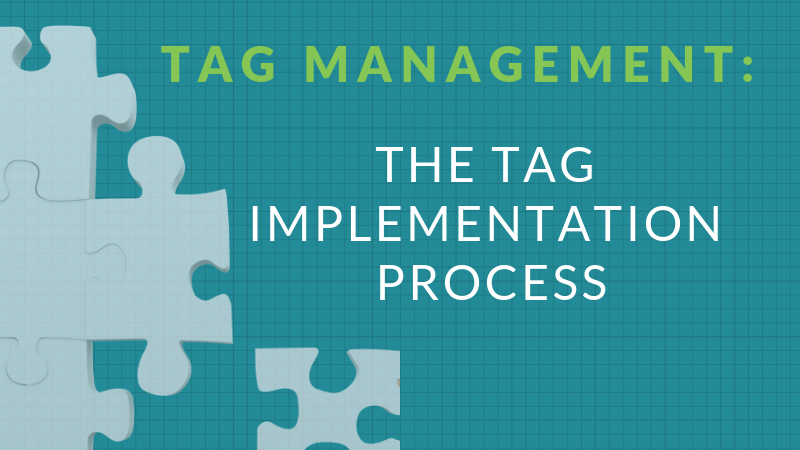 Interested in learning more about Tag Management Systems? 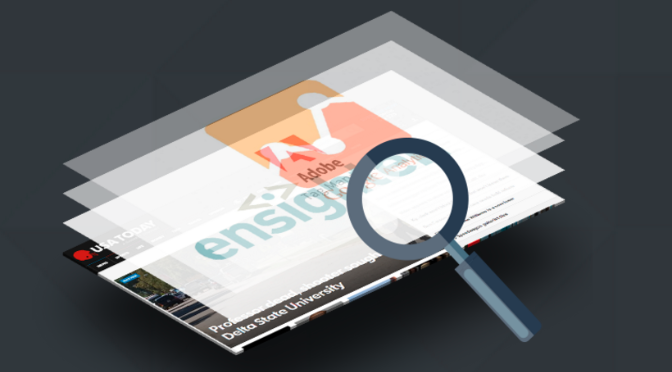 As leaders in the tag auditing and monitoring space, we work with them all. Contact us here – we can help!